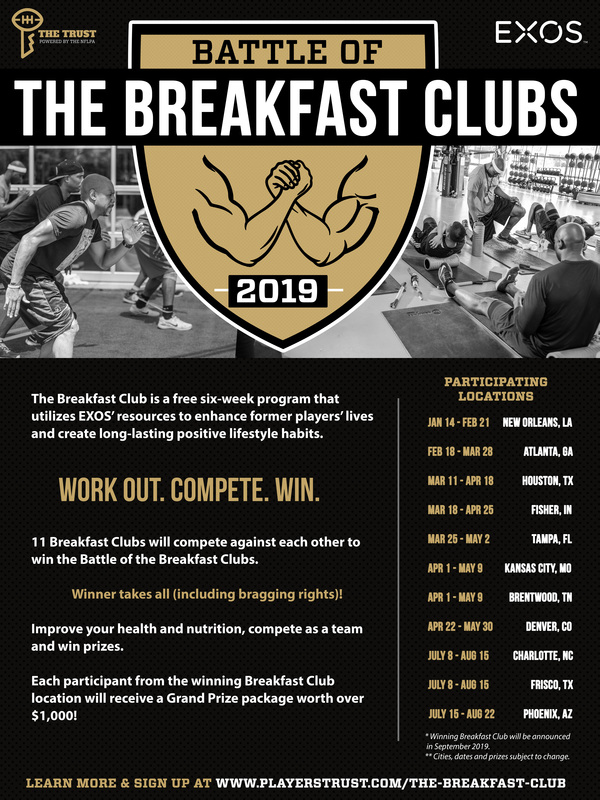 The Breakfast Club is a free six-week program that utilizes EXOS’ resources to enhance former players’ lives and create long-lasting positive lifestyle habits. The sessions aim to give former players the opportunity to work out together and to recreate that “locker room atmosphere” at EXOS and YMCA facilities throughout the country. 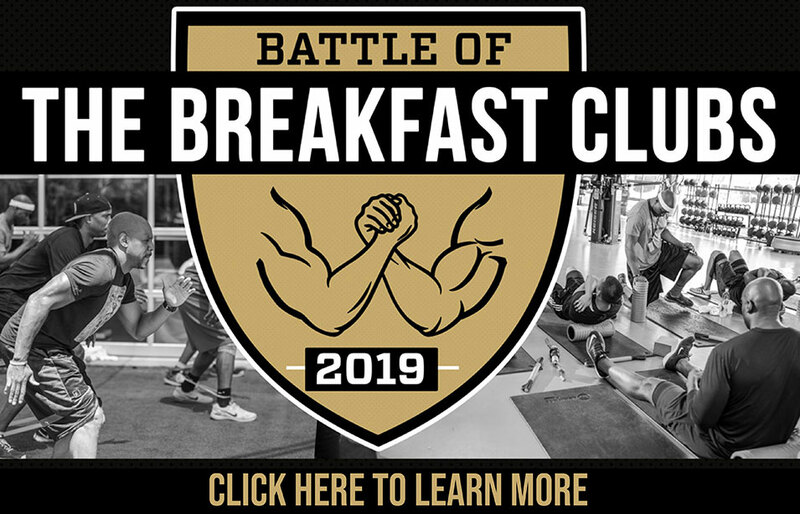 The Breakfast Club is open to all former players who have two credited seasons, regardless of how long they’ve been out of the NFL. Three customized workout sessions per week. Unlimited physical therapy and one-on-one meetings with a Performance Dietitian. Post-workout nutritional shakes and breakfast. Take-home equipment, swag, and gear. Click here to read The Battle of the Breakfast Clubs terms and conditions. 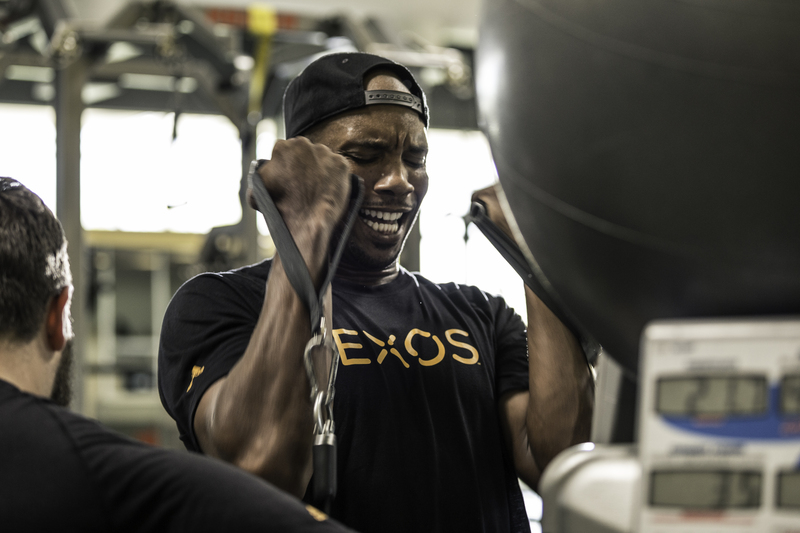 LEARN MORE ABOUT THE PROGRAMS AND SERVICES THAT EXOS PROVIDES BY CLICKING HERE OR BY CONTACTING YOUR PROGRAM MANAGER TODAY. Don't Have A Program Manager?